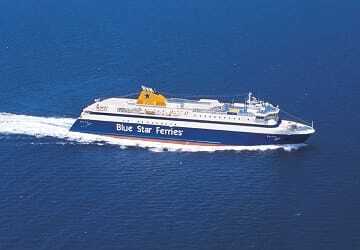 My husband and I have been on Blue Star ferries before. But 10 years have passed and we now have a 4 year old. I decided to book business class for our return trip from Naxos to Pireaus. It was a 5 hour trip. And it was an extra 10 euros for each of us. I'm glad we did as it was spacious and had terrific views as you are facing the front of the ship. The negatives for me were that some people I saw hogging whole sofas to themselves . The atmosphere was a bit stale. It was still very crowded in there but not as bad as the rest of the ship . If you are going to be on this boat for 5 hours then go for it. Otherwise do economy. Much more vibrant. The ferries themselves are lovely as usual. 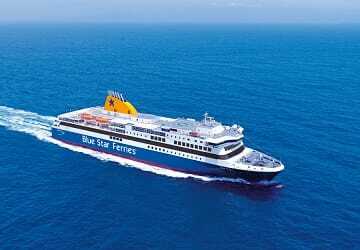 A lot has happened with ferries in Greece since I visited in the nineties. 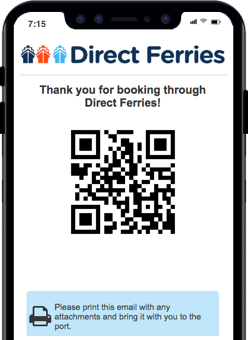 Now, fast and sleek jet ferries have taken a lot of the market. They'll get you there, but you will be more or less locked to your seat for the entire voyage. 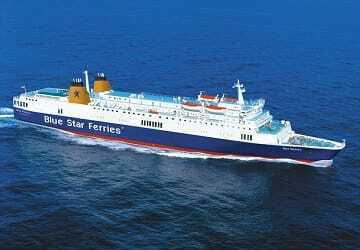 The Blue Star line operates slower, but comfortable ferries. You can stroll three decks or choose to sit inside for the duration. 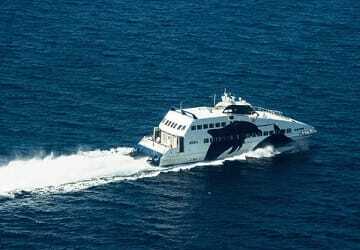 So, if you prefer ferries like back in the day - only with better services - and don't care if the trip takes longer, the Blue Star is a good choice. 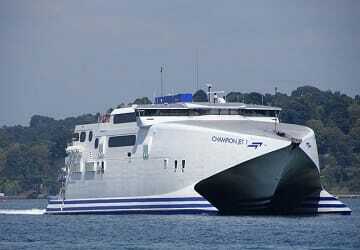 Comfortable sailing 8 July 2015. Nice and clean. Service minded staff. Ship provided relaxing no hassles trip from Naxos to Piraeus. 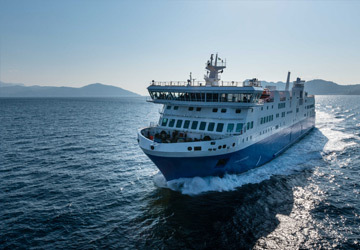 The boarding and disembarkation processes were efficient and the ship docked very close to the Metro allowing easy access to Central Athens.